The steps you take immediately after a fire, especially within the first 24 hours, can determine whether or not you successfully restore your property and belongings. Your actions also have an impact on your health and safety, as there are many hazards to be aware of during the cleanup and restoration. The smoke and soot left behind after a fire can be extremely hazardous and even cost lives. In fact, smoke inhalation is the leading cause of death amongst fire victims. 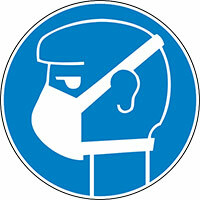 Soot inhalation can cause severe illness or death as well. 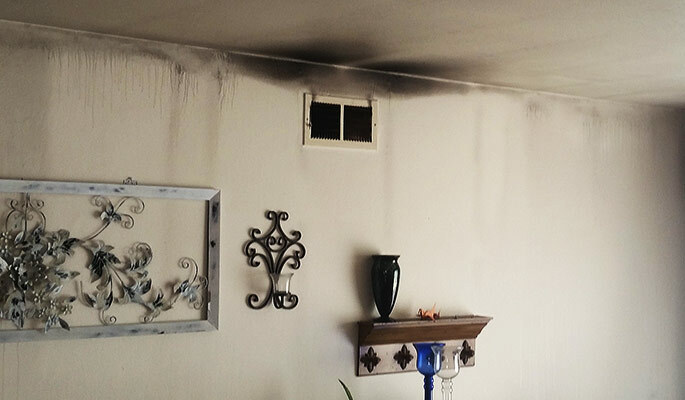 Your first priority is to have a qualified fire damage restoration specialist come right away to assess the damage and ensure that the proper steps are taken as quickly as possible. Get clearance from the Fire Marshal before obtaining access into the building. When entering a building after a house fire, always wear a protective face mask to prevent inhaling any lingering residue from the smoke. Relocate pets and children to other lodgings if the fire residues are too heavy. Stay away from any damaged areas that may be unsafe, including carpeting or furniture that has residue from the fire. Take videos or pictures of the damage sustained as soon as possible. Hire a qualified contractor to board up broken windows, open doors, holes in the roof and other open areas in order to prevent additional damage from vandalism, bad weather or theft. Dispose of open food containers and contaminated foods, as well as food items and canned foods that were exposed to the heat. Do not use contaminated dishware or utensils, which should be inspected by a fire damage specialist, who will determine whether or not they are salvageable or will need to be disposed of. 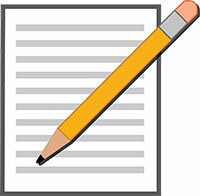 Make a list of everything that has been damaged for your insurance carrier. Don’t use any computers, TVs or other electrical appliances, as shorts in the wiring can cause electrocution. Empty your refrigerator and freezer of their contents and prop open the doors to allow for proper ventilation. Send receipts for any necessary temporary repairs made to your insurance carrier for reimbursement purposes. Wait until your insurance adjuster has seen the damage before you make any permanent replacements or repairs. Don’t attempt to clean off smoke and soot residues from surfaces on your own.